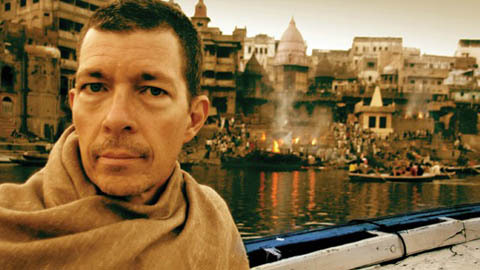 Navigate the Ganges, learn rituals and traditions of another era, one of peace, harmony, and simplicity. Close your eyes and meditate, pause, take your time, listen to the entrancing music track and ambient sounds of the magical Ganges. There isn’t just one way to understand your own spirituality but give this tour a chance. Respect is key in the birthplace of Buddhism, one of the holiest and most ancient cities in the world, where smells of incense relax your senses. Be calm, be one with Earth, be forever transformed by this magical place, boom Shiva.